JAC 10th, 12th Supplementary Result 2018: The Jharkhand Board of Education has released the supplementary result for Matriculation and Intermediate candidates on its official website - jac.jharkhand.gov.in. Candidates can now check their respective results by logging into the website of the Board. 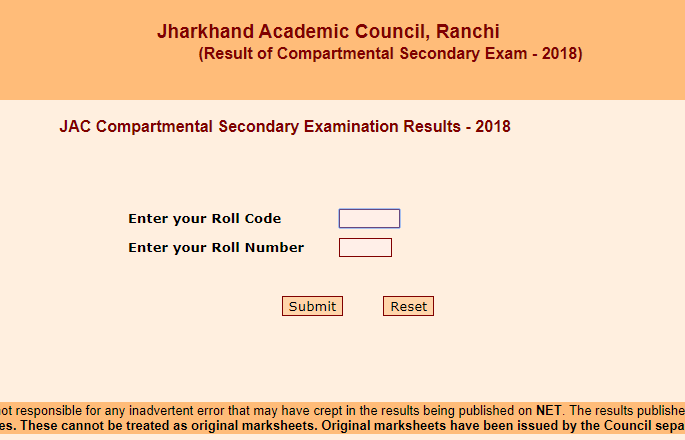 JAC 10th, 12th Supplementary Result 2018: The Jharkhand Board of Education has released the Matriculation or Intermediate Supplementary examination results 20-18 on its official website. Students who have appeared for the Class 10th or 12th Supplementary exam under the Jharkhand Board can avail their result by logging into the website of the Board. 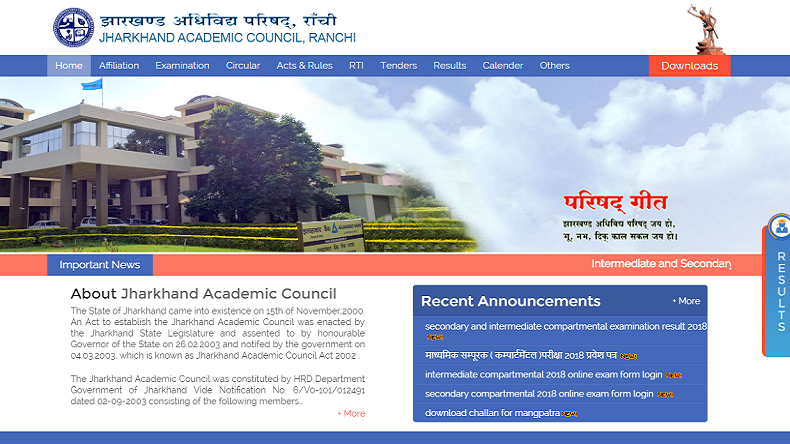 The results are now available on the websites, www.jacresults.com and jac.jharkhand.gov.in. The Jharkhand Matric or Intermediate Supplementary exam 2018 were conducted between July 31, 2018 to August 7, 2018. According to reports, 50.3% Matriculation students have passed the supplementary examination while the pass percentage of Intermediate Supplementary students from Science, Arts and Commerce are 63.38%, 78.23% and 70.73% respectively.